The PDF or the Portable Document Format is a file format which is commonly used to store various types of data. PDF files can store images graphic shapes tables and texts. The PDF files can be opened on multiple platforms but it is impossible to modify the contents of the PDF file. 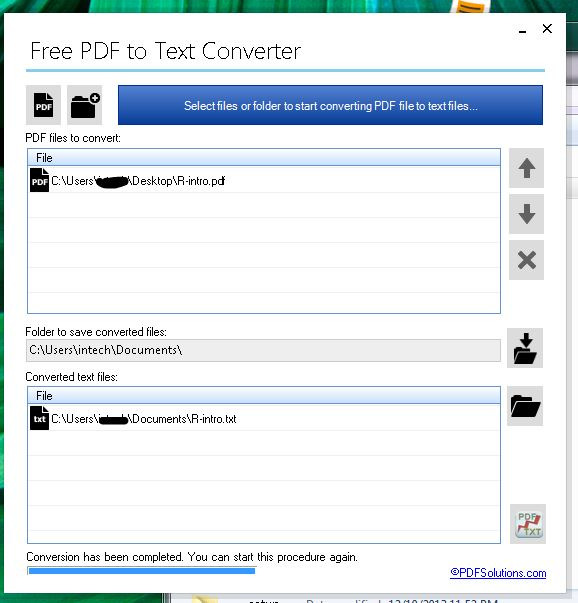 However with the use of the free PDF to Text converter software program users can easily modify the contents of the file. This free software program is a simple tool which can be easily downloaded. The program requires no installation and therefore the conversion process is quick. 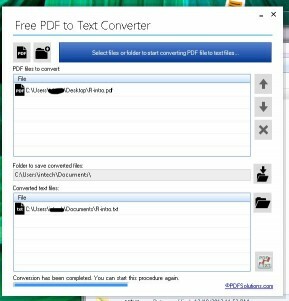 The free PDF to Text converter software includes a user-friendly interface which facilitates users to extract the text from the PDF files easily. The program allows the users to browse through the document or the PDF file to be converted. Users can easily select multiple documents and process it simultaneously. The program supports batch conversion of files. The PDF files can be converted into plain text files simultaneously within a short period of time. This free program also offers the option to save the extracted text files to another folder in the computer. The program opens a destination folder when the conversion process begins. The free PDF converter software also supports conversion of password protected PDF files to image types.  The program allows the users to select specific phrases and words from the source PDF file without the graphic elements and tables. Although the free PDF file converter is devoid of innumerable features it is quite apt for the conversion process. The converter software extracts the texts quickly and precisely which is the main advantageous feature of this free software program. This free text converter is capable of converting multitude of PDF files to text format in a short time.